Updated Sunday August 19, 2018 by Frank Brady. 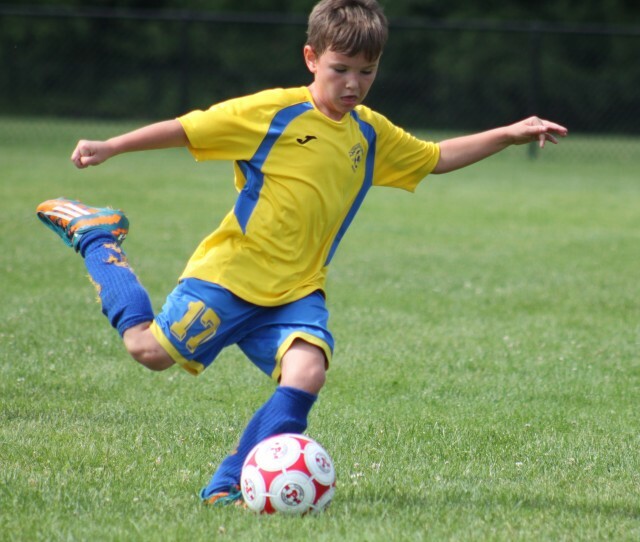 The Valley Stream Soccer Club has put together a Parent/Coach Guide to help explain VSSC policies and procedures, what programs we have available for our players, and much more. Read the guide to get the most out of the Valley Stream Soccer Club!! The guide can always be found in our "Coach’s Corner", "Parent & Spectator" page, and just by clicking here!